Life in Monaco is as always rich in events. So here are 10 most interesting stories to keep you updated. The government opted to close a building block by block to redo all the pipe work and this has become a situation that will require temporary rehousing of the residents. The health crisis in the residential building Les Jardins d’Apolline has become a social crisis. The matter was discussed at length recently at the National Council (see further). Since 12 June, the water has no longer been drinkable for the 800 or so residents of this building. The Principality of Monaco has always had a rich history in gastronomy, due to a national desire to provide excellence to its residents and visitors. Traditional Monegasque cuisine is influenced by French culture and its main recipes are based on fresh vegetables, rice and seafood. Kazakh President Nursultan Nazarbayev and Prince Albert II of Monaco with sister Princess Stéphanie inspected the national pavilion of Monaco at the Astana EXPO-2017, Kazinform correspondent reports. A drunk driver destroyed the terrace of the Chinese restaurant Song Qi in Monaco at dawn without hurting anyone, miraculously. It was thankfully an accident without any injured people involved, though the driver must surely be regretting his actions. 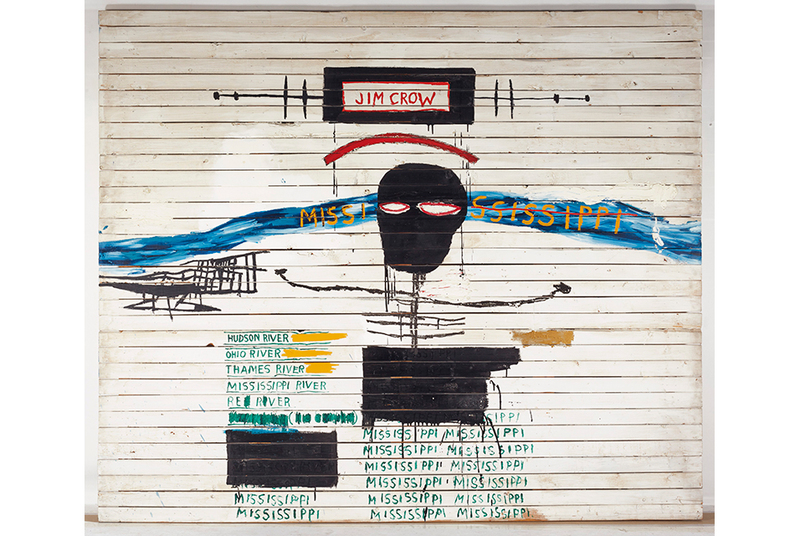 The Auction House has recently been exhibiting a few lots of the exceptional Prat collection of contemporary art. 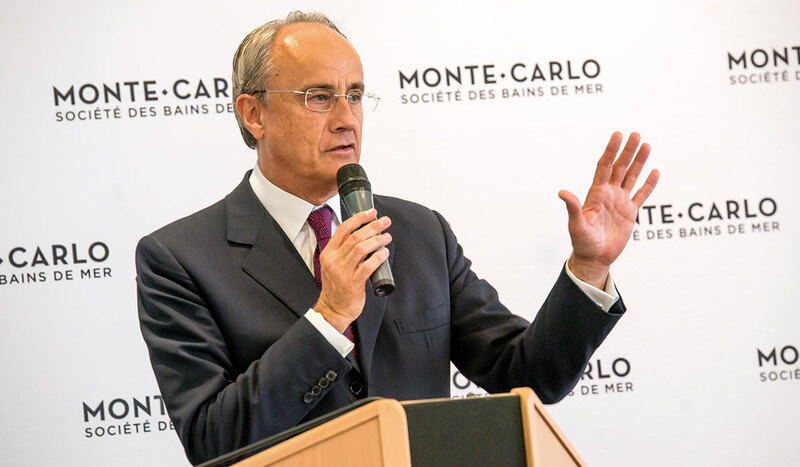 The Auction market of Monaco has been the Promised Land of auctioneers for the past few decades, and the Principality has been preparing to have a unique summer, notably with Artcurial Automobile sales and the Monte-Carlo Hotel sales. With revenues reaching 458.8 million euros, the results of the Société des Bains de Mar are still too poor for the 2016-2017 period. “We knew that the construction would create difficulties for the society. We take responsibility for the consequences”, admitted the President elect Jean-Luc Biamonti Tuesday night as he presented the consolidated results for the company in 2016-2017. 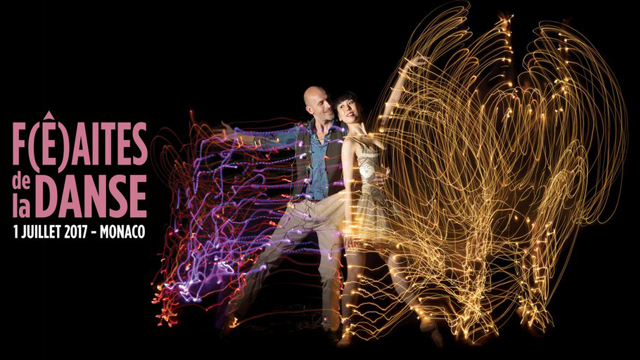 Director of the Monte-Carlo Ballets Jean-Christophe Maillot returns with the new dance event that he created for the night of 1st July. He intends to “offer the best” to the public. “I always liked watching people dancing in nightclubs,” explained Jean-Christophe Maillot. This is to say that technique is not the first of his preoccupations, outside the framework of the Ballets. Because dance flows in his veins. So much so that the aim of his dance festival, F(ê)aites de la danse, seems to be obvious. The Principality on the last week sealed its position by becoming a shareholder of 12.5% ​​of Azzurra Aeroporti which owns 64% of airports on the French Riviera. 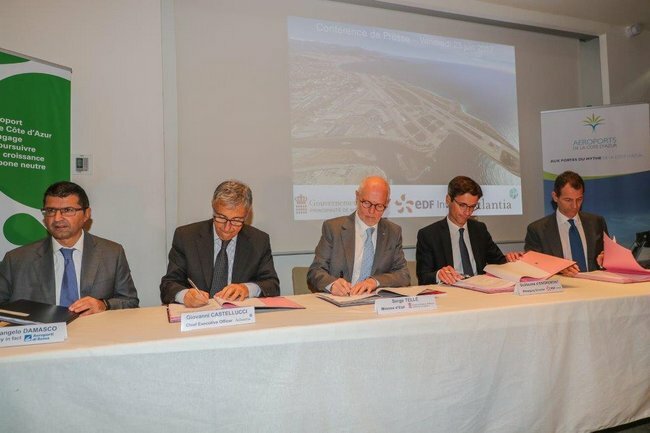 Minister of State Serge Telle and Atlantia’s president and CEO, Giovanni Castellucci recently signed the official act of the Principality’s entry into the capital of Azzurra Aeroporti, majority shareholder (64%) of Aéroports de la Côte d’Azur (ACA), which operates Nice-Côte d’Azur, Cannes-Mandelieu and Saint-Tropez airports, as well as the international network of ground handling services for business aviation Sky Valet. Prince Albert and Princess Charlene of Monaco hosted a reception for the ‘The Bold and The Beautiful’ 30th Years anniversary during the 57th Monte Carlo TV Festival (Festival de Television de Monte-Carlo – FTV2017) at the Prince’s Palace (PalaisPrincier) on June 18, 2017 in Monte-Carlo, Monaco. 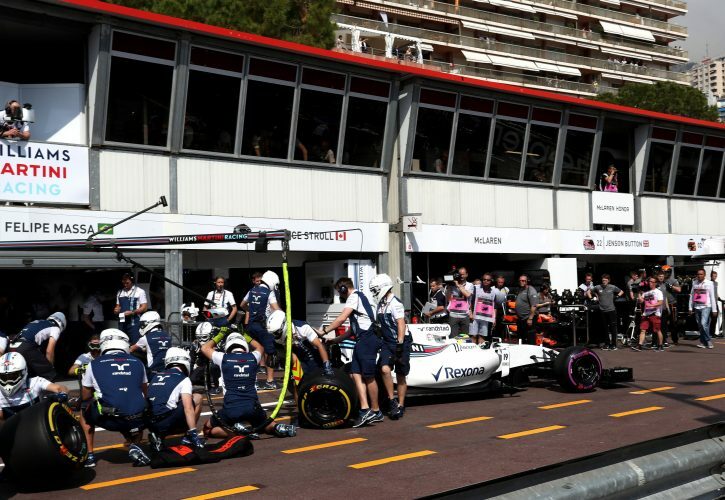 Formula 1 teams will enjoy a better working environment in Monte-Carlo next year as the Principality upgrades its pitlane and paddock complex for 2018. According to Germany’s Bild, Monaco has earmarked EUR 30 million to be invested in its new infrastructure project.